What is ‘In Memory Giving’? 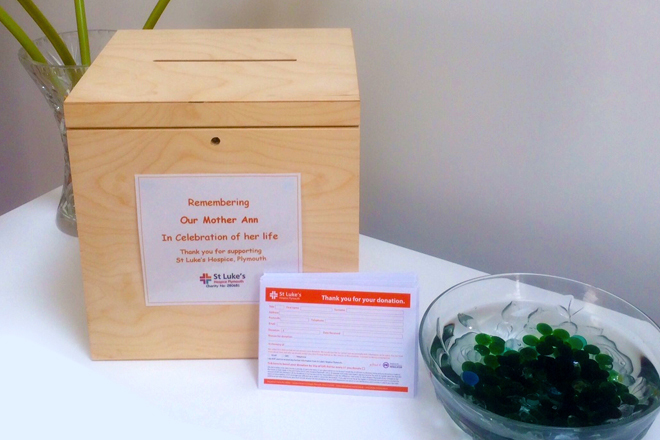 The death of a loved one is always a very difficult time and often family and friends like to remember them in a positive way by donating in their memory. In doing so, they help St Luke’s to continue to provide our specialist care & support to other patients & their families. There are many different ways in which you, your family and friends can remember your loved one. You may want to ask for donations at a funeral service in lieu of flowers – as a one off donation or a regular gift. 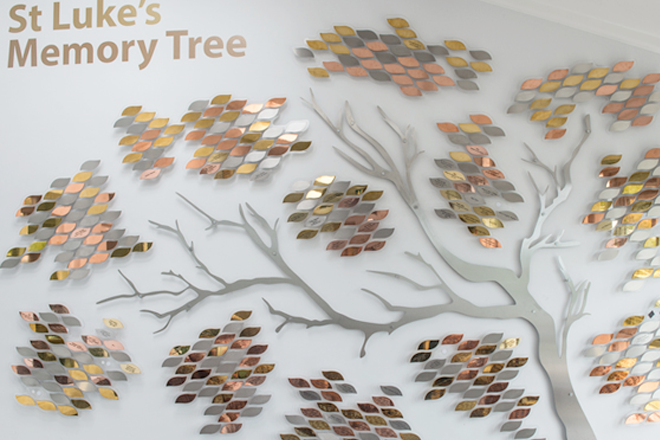 Donations in memory can be given in exchange for a leaf on our Memory Tree, towards one of our in memory campaigns, as part of a challenge event and in many other ways.You may want to create a Tribute Fund, to celebrate the life of someone special. 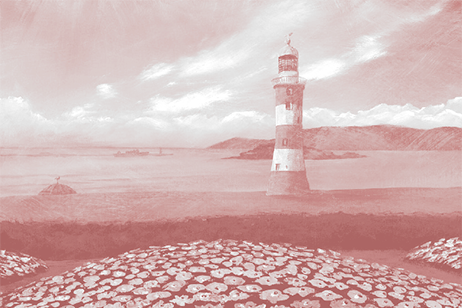 It will serve as a lasting online memorial, where all donations can be easily seen in one place.